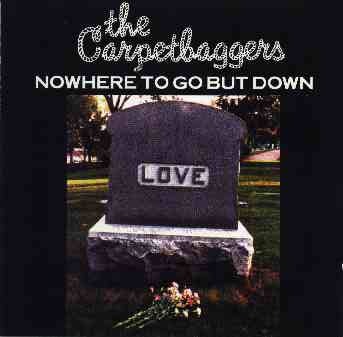 The Carpetbagers - "Nowhere To Go But Down"
Released for Clean by Twin/Tone Records on September 27, 1993. This project is "out of print." You can purchase a copy burned to a custom CD for $15.00 from Twin/Tone Digital.